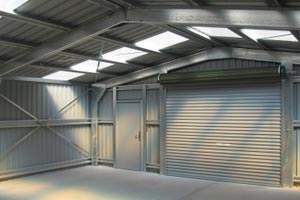 Workshop kits give you an ideal space to start and complete any project. 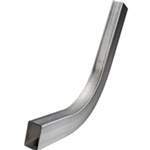 From woodworking and metalworking to repairs or installations. 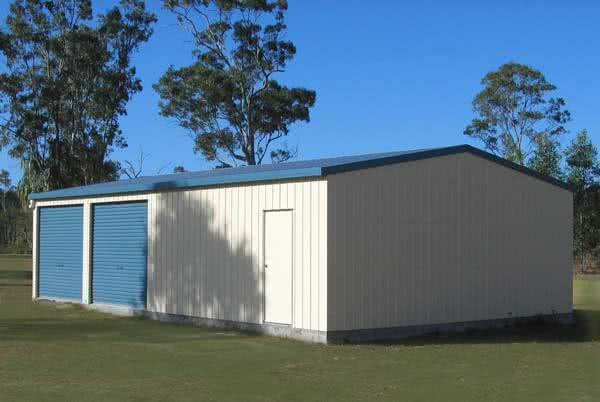 Simple, fast construction at a low cost, there isn’t a better material to construct your dream workshop than steel. 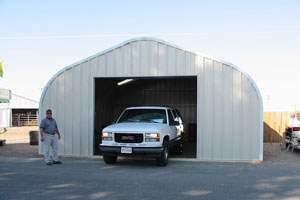 Your new shop can be erected over a weekend and cost you as little as $8,000 (when you self-build). 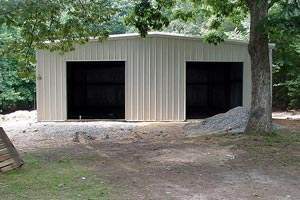 Although hiring a contractor to build a shop isn’t within everyone’s budget, that doesn’t mean your dream is out of reach. Our high-quality prefab shop kits offer fast & simple assembly for do-it-yourselfers of any skill level, affording you savings of up to 50% on construction costs. Metal kit packages offer you a quality structure at a reduced cost whilst also affording you the satisfaction of erecting your own dream workspace. Our kits offer you the chance to perform and practice many skills, from laying a concrete foundation to sheeting, erecting walls & insulating. 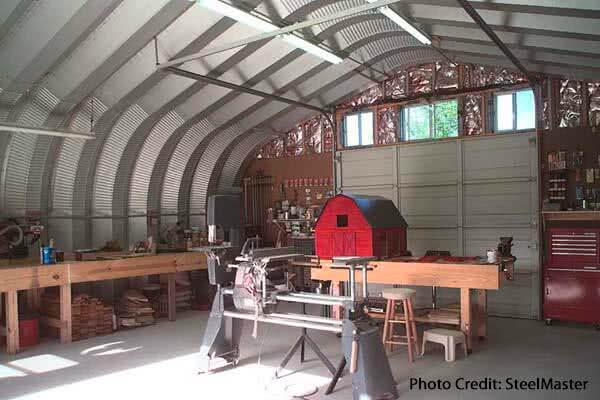 With a steel building kit, you can take your metalworking skills to a whole new level before your workshop is even operational. 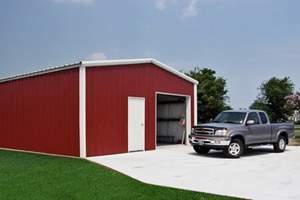 Quonsets are a great option for a new shop due to their simple and fast construction. 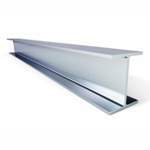 They are available in widths from 16’ (using 2’ arch panels) and can be built to any length, and come in three styles (see below) offering varying roof and side-wall profiles. The most common for shops being the S-Model with its straight sides & the P-Model offering a peaked roof. Of the two building types, Quonsets are by far the fastest and easiest to assemble. The arched panels are simply hoisted into place (see below) and then bolted together one-by-one until you reach the last panel. Once all panels are in place you then fasten the end-walls to each end of the building. After the building is in place it is then just a matter of adding the doors and windows and your new shop is ready for use. Rigid frame kits are the most popular design when it comes to workshops due to the fact that they can easily be finished to blend in seamlessly with existing structures, by using everything from hardy board to brick. 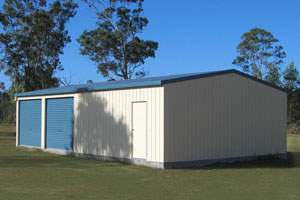 Buildings are available in widths from 30’, with popular sizes being 30×40, 30×50 & 40×60. 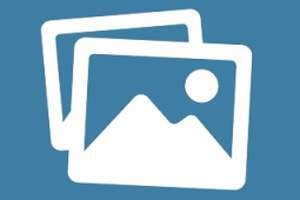 It is worth noting that it is normally cheaper to choose standard sizes such as these rather than say 28×33, 32×48 etc. 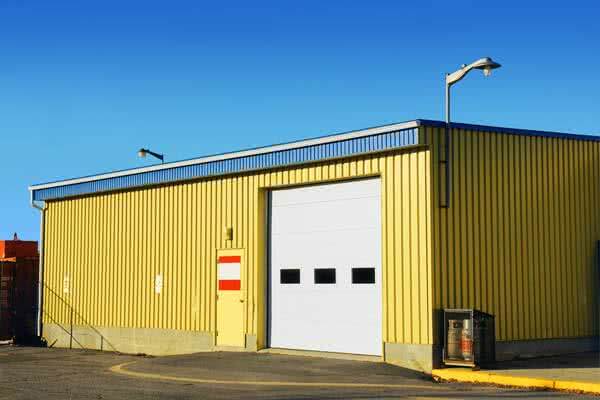 All rigid frame buildings require a minimum 4” floating foundation and up to a 6’ slab if you plan on housing vehicles and heavy machinery. 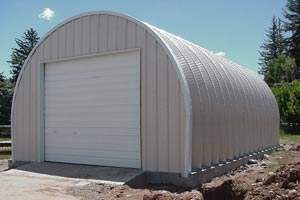 Similar to the Quonset building packages, these come with a complete set of instructions, plans, nd all the necessary hardware/fasteners. Some lifting equipment will be required to lift the main framing members into position. This should factored this into your overall cost if you have to rent this for 3-4 days during the construction phase. You will also need to factor in $4-8/sq ft for foundation cost and $4-8/sq ft for the erection of the building. If you opt to go the DIY route then you can cut the foundation cost down to approx. $2-4/sq ft and save anything from $5,000 to $15,000 on construction labor costs. As you can see, time frames can vary widely depending on size, location, weather, and other factors. 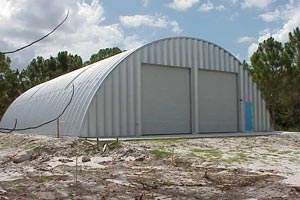 And whereas a small building (30×30, 30×40) can be constructed in a matter of weeks, it is prudent to plan on at least 4-6 months for a typical project. The projections in the table above were based on liberal estimates for an average-sized building without any extensive or unusual obstacles to deal with. Simple heaters or a more sophisticated HVAC system? For more considerations, both in the planning and building stages of your shop kit, please see our main building kit page.